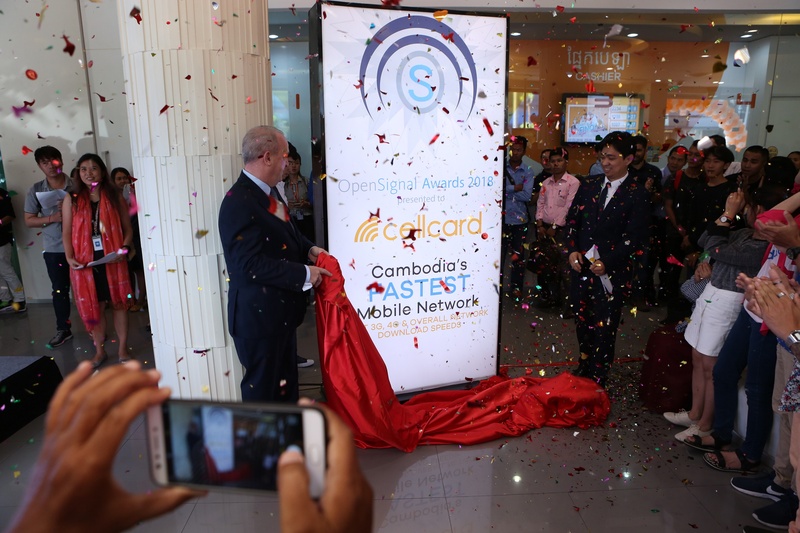 Cellcard has done it again, maintaining its leadership in network speeds across Cambodia as awarded by OpenSignal at the recent Mobile World Congress held in Spain. 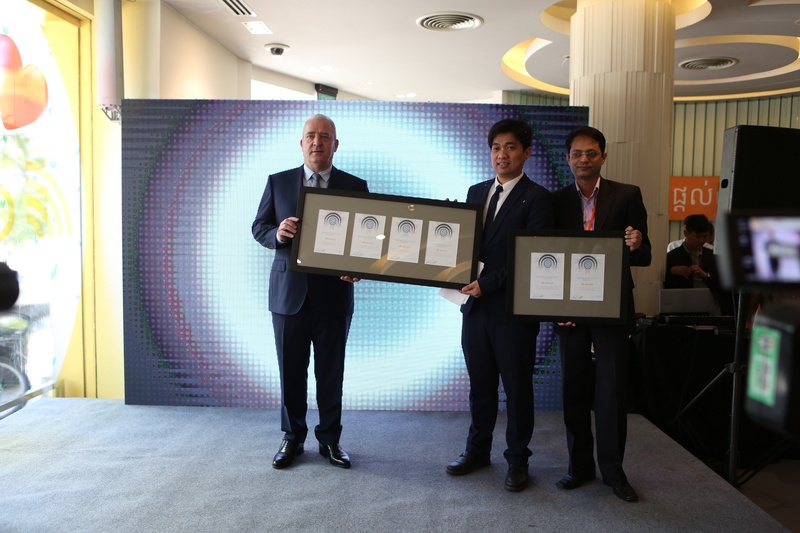 Cellcard first won the OpenSignal awards in August last year winning 4G Download Speed and Overall Download Speed. The findings in OpenSignal’s ‘State of Mobile Networks: Cambodia Report’ was based on data gathered from more than 100 million individual measurements taken from smartphone devices across Cambodia between 2nd October and 31st December 2017. 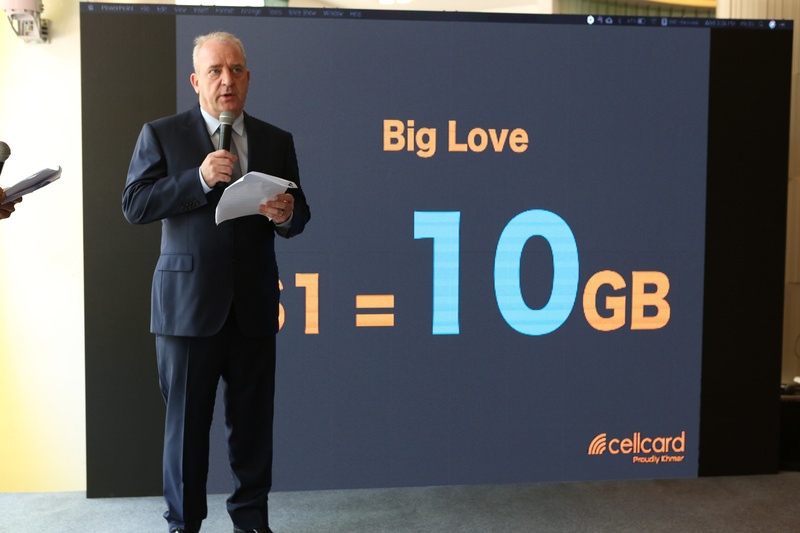 Cellcard CEO Ian Watson said this latest round of awards reinforced the achievement of the aggressive 4G network roll-out which Cellcard commenced just one year ago. “We went from 200 4G sites to almost 3000 to date with more to come,” Mr Watson said. 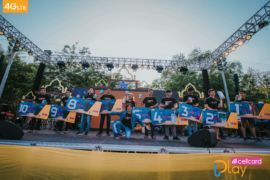 “It has been perhaps the most rapid and diverse roll-outs conducted in Southeast Asia. Delivered an overall network speed was 10.6 MBps with Smart Axiata ranking second with 8.8 MBps. 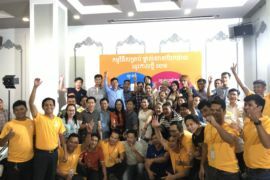 “Our message is clear to the people of Cambodia that Cellcard is commited to providing the best network with the fastest speeds, together with the best value offers in the market,” Mr Watson said. 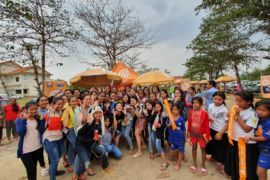 “We stand by our vision to provide affordable access to mobile data for all Cambodians. 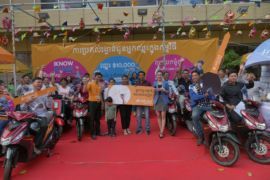 Mr Watson said Cellcard had been the key driver for mobile data acceleration in Cambodia during the past year.